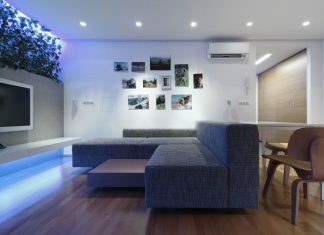 Roohome.com – If you want to have a residence with a luxury feel, you can apply this modern classic apartment design. It looks like a vintage style that cozy and elegant. The designer uses traditional furniture design that fills this room neatly. Besides that, the warm nuance feels so strong because of the cream color palette that he uses. 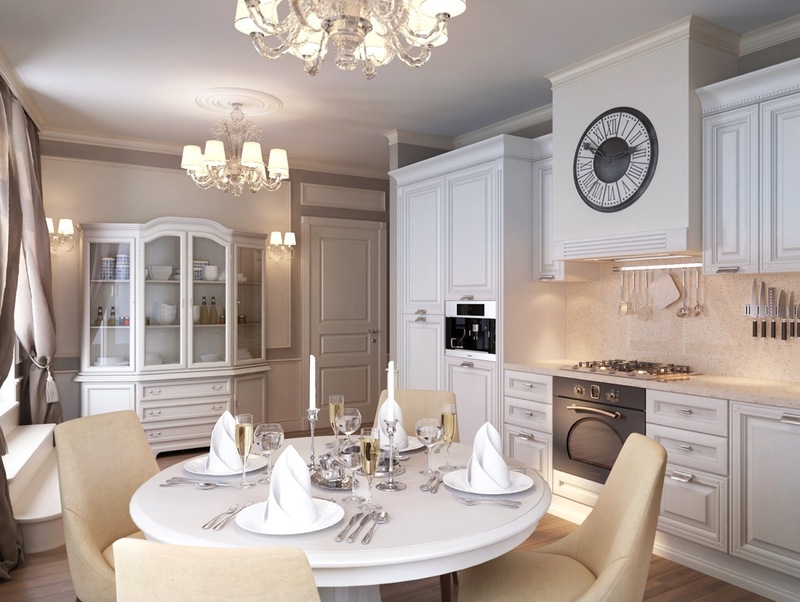 This apartment-style accent in classic and make this room look very dramatic. 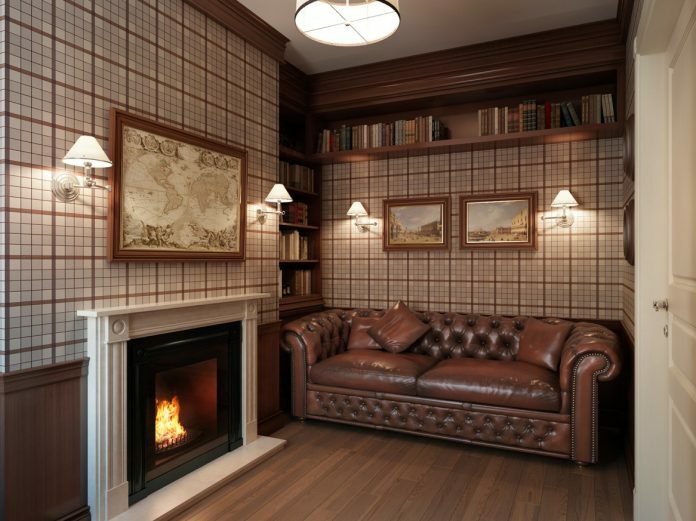 Some people think the classic-style room will be very boring. But it totally wrong, because it can still look interesting if you can match the furniture with the room perfectly. 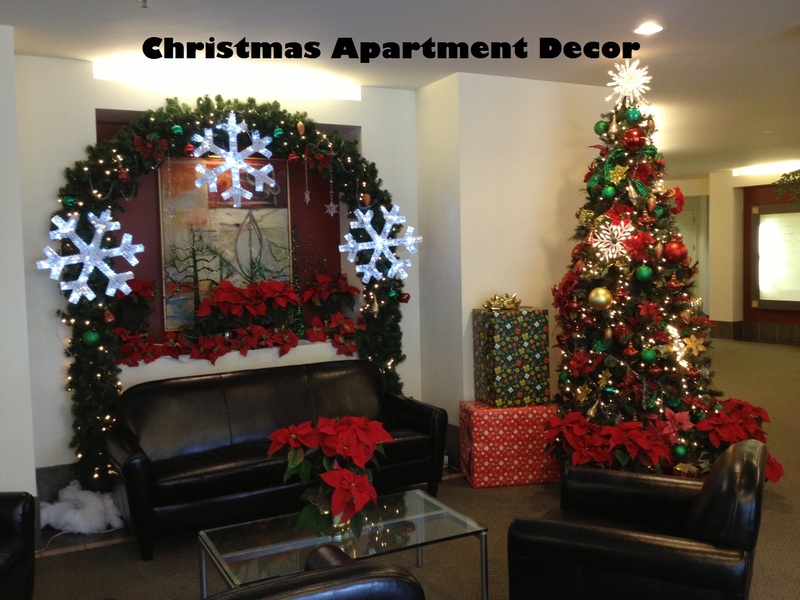 You just need to prepare the furniture, color scheme, and the accent correctly to get the best result. If you want to be more practical, you can use a modern kitchen set. But, you have to cover or decorate it with the classic style. You can put an old chandelier design or just a vintage clock in it. 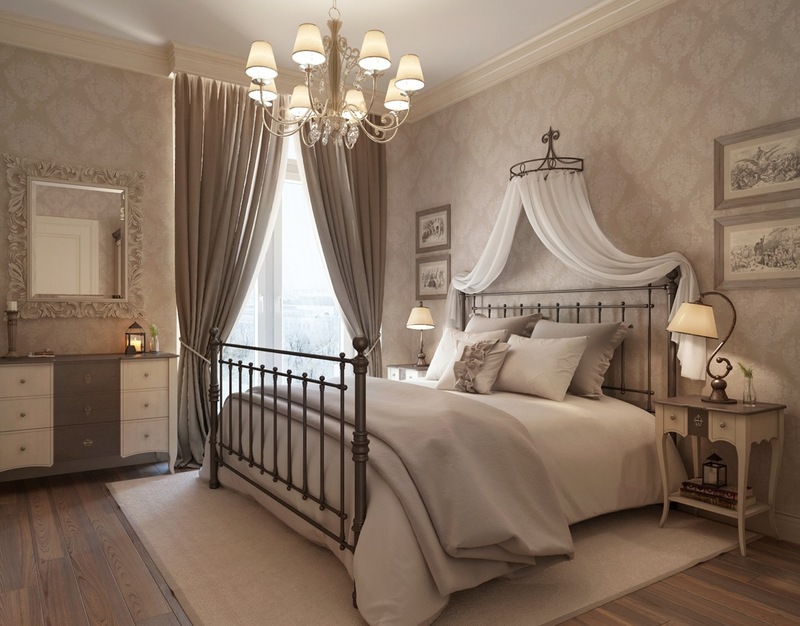 This modern classic apartment design has a dramatic master bedroom design that looks like a room in a fairytale. 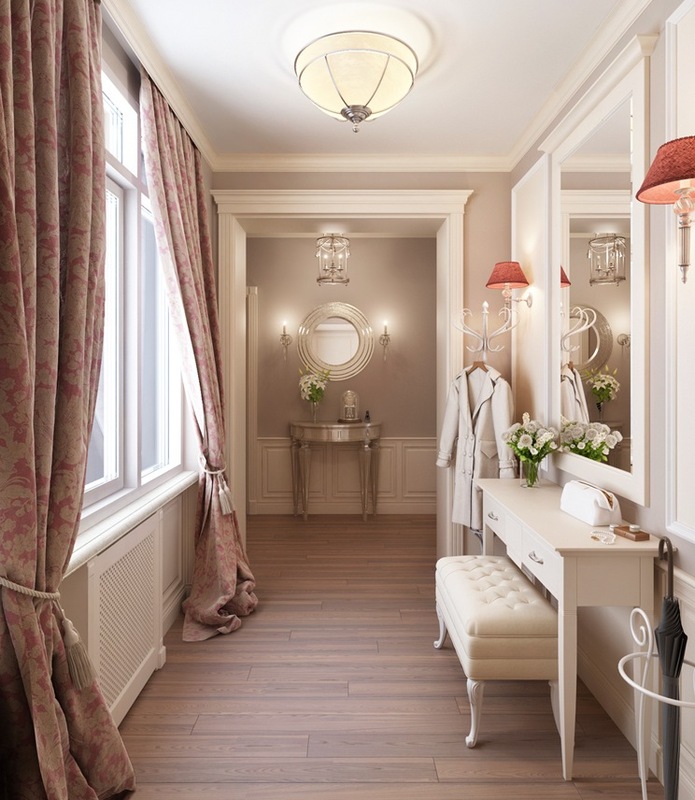 The use of cream color palette is very supporting the vintage style that designer wants to appear. Besides that, there is also a classic bed frame with a soft valance that makes it looks awesome. If you have the remaining space, you can use it as a private dressing room. You can decorate it as beautiful as you can. You just need to make your private space. So, you have to decorate it with the accent and style that you prefer. Traditional furniture design is possible to apply in a teenager’s room. You just need to combine it with the bright or pastel color that your teenage like. 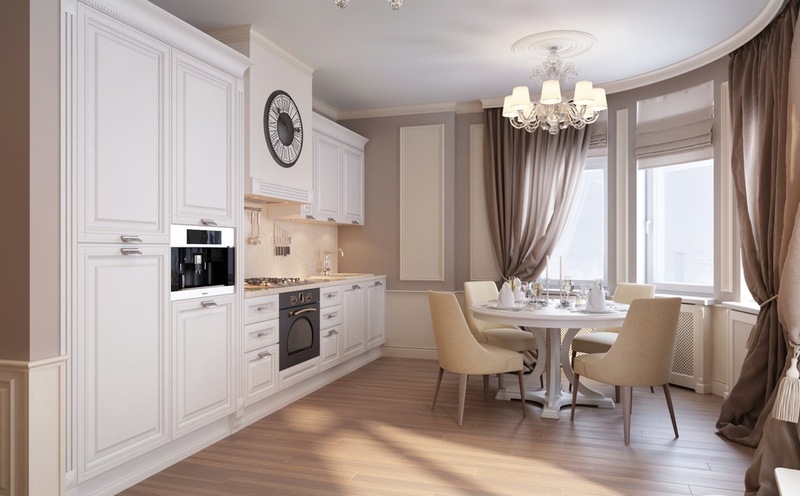 After that, you can choose the accent to beautify it, make sure that it does not look so old. Why? Because it can make your teenage feel bored. 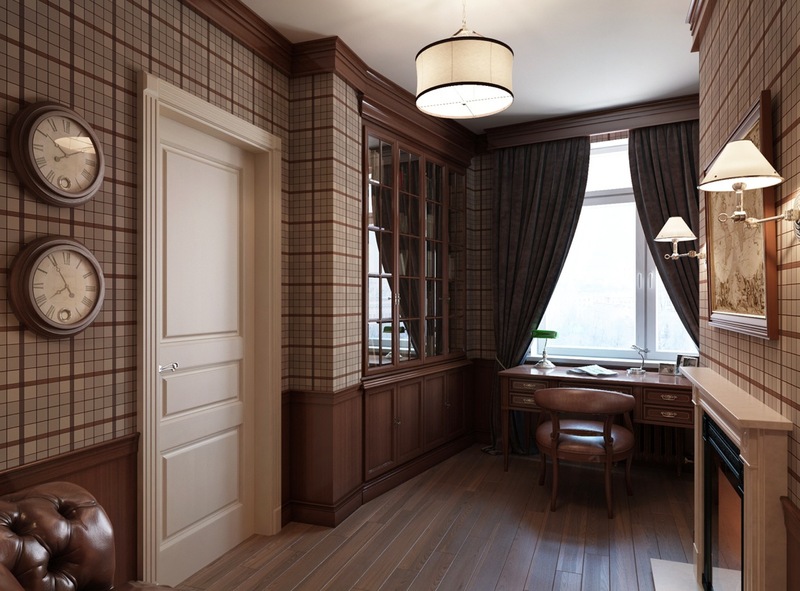 Applying a wallpaper with the vintage pattern but still use bright color can make a room feel different. It looks colorful and cheerful for teenager’s room. 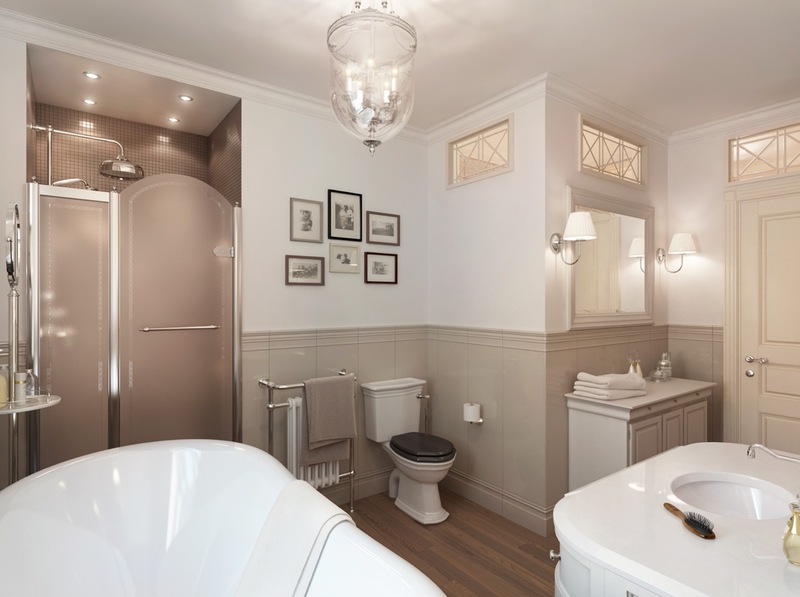 A classic bathroom design that was decorated with the vintage lamp feels so luxurious. It seems like a private bath for king and queen. 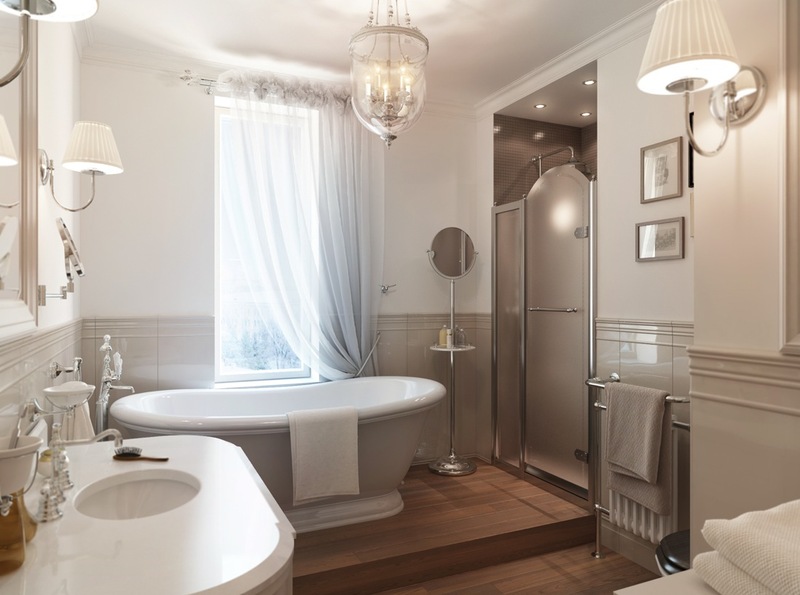 The use of modern furniture and toiletries make it space perfect. The lighting concept that designer apply makes it space brighter. 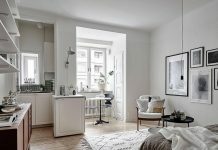 Hopefully, this modern classic apartment design will inspire you.